Residential elevators are an added feature to your home. Often increasing the value of the property. They offer an alternative means to climbing stairs for one or two people standing or one person seated. 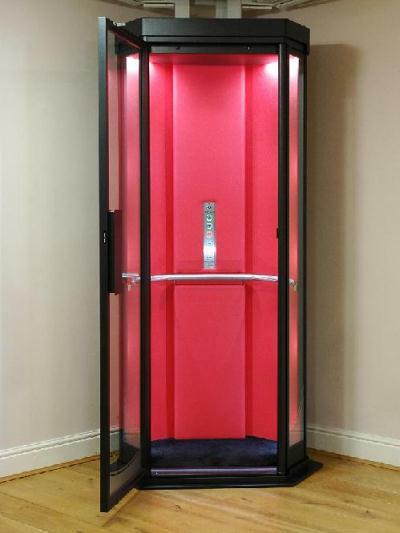 Designed to serve 2 floors of a property, a residential elevator can be installed in to most property types making life just that little bit easier. Stay near your loved ones, in the house and neighbourhood where you have always felt at home in. Your home is unique, so make the lift your own. A wide range of colours and finishes allow you to match the lift with your existing décor. It will become a truly elegant feature in your house. All essential safety features are included as standard. Pressure sensitive safety edges stop the lift gently if an obstruction is detected either above or below, while a battery backup allows the user to return to the ground floor in the event of a power cut. 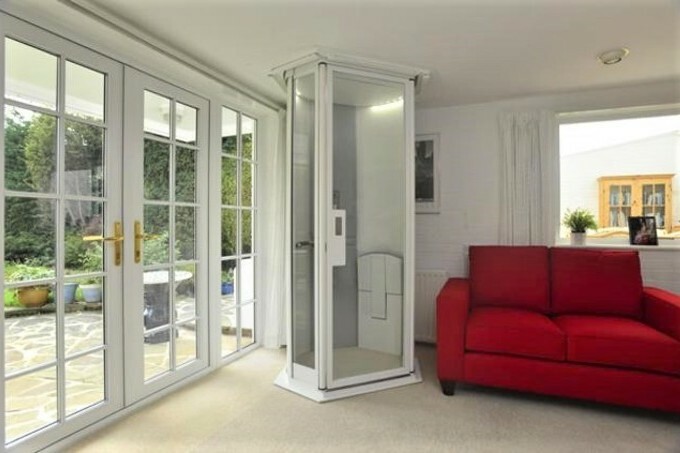 Find out how a residential elevator could be installed within your home. Simply give us a call on 0208 936 3060 or fill in our contact form where we can help you re-discover the upstairs of your home.